Ecola State Park: Hike from the viewpoint to Indian Beach, or go farther north on this portion of the Oregon Coast Trail to a hiker’s camp and Tillamook Rock Lighthouse viewpoint. 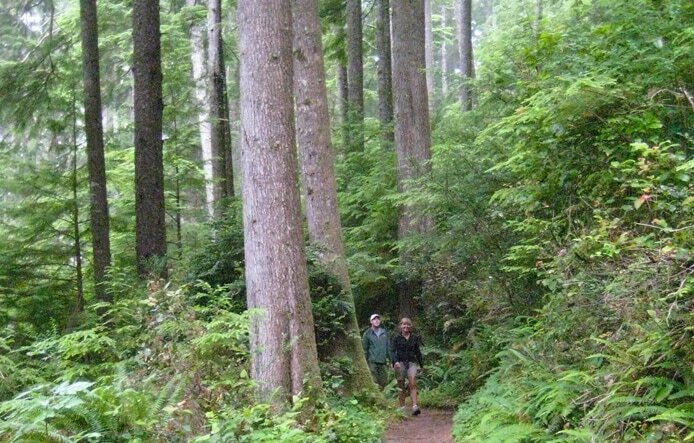 Oswald West State Park: Offers many great trails. My favorite is the Cape Falcon trail. There’s also a short, easy trail to Short Sand Beach — or try the Elk Flats trail to Devil’s Cauldron. Cape Meares State Scenic Viewpoint: Views are amazing along the short walk to the lighthouse. 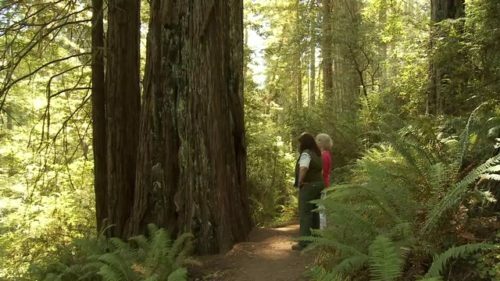 Check out the short trail to the Octopus Tree, too. 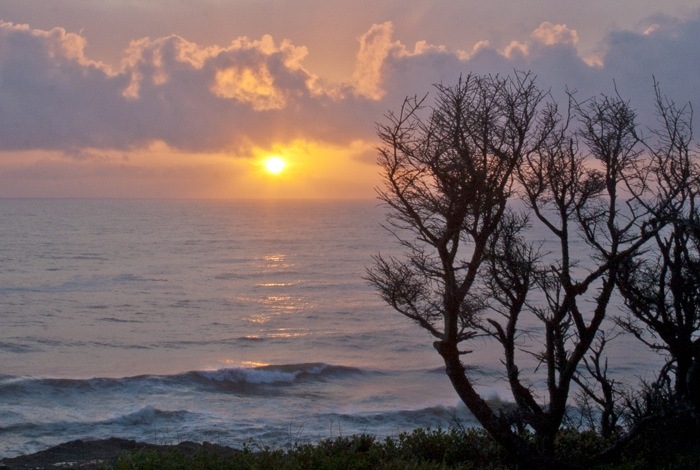 Cape Lookout State Park: Explore the long stretch of beach or hike to the end of the cape. Cape Kiwanda State Natural Area: A busy beach, but it’s worth a stop and a climb to the sand dune for the views from the top of the cape. From here, you rejoin the Pacific Coast Highway 101 near Pacific City. Devils Punchbowl State Natural Area: Mainly a viewpoint, but definitely a must-stop. Yaquina Head Outstanding Natural Area: Mainly a viewpoint, but again, a must-stop with a beautiful lighthouse. Time your visit for low tide and descend the stairs to one of Oregon’s best tide pool areas. Seal Rock State Recreation Site: Again, mainly a viewpoint with a paved trail above rock formations and beach access. The ocean views along the Captain Cook Trail in the Cape Perpetua Scenic Area between Spouting Horn and Devils Churn are some of the best on the Oregon Coast. Cape Perpetua Scenic Area: Some of the best hiking on the Oregon Coast with 26 miles of hiking trails through rainforest and to the top of the cape. 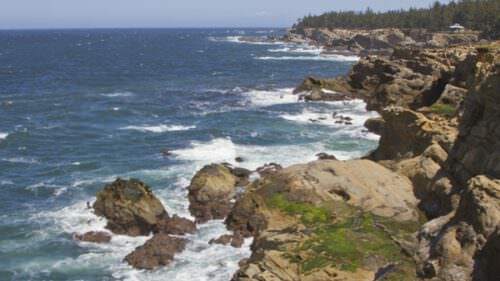 The ocean views along the Captain Cook Trail between Spouting Horn and Devils Churn are some of the best. Heceta Head State Park: The half-mile trail to the lighthouse offers great views, though you can hike for miles along a section of the Oregon Coast Trail. John Dellenback Dunes Trail: This trail south of Reedsport, near Eel Creek Campground, leads to an inspiring landscape of sand dunes. This area is set aside for hikers — no ATVs allowed. Bandon: If I could do one beach hike on the Oregon Coast, it would be the beach at Bandon from Coquille Point in the north, just about as far as you would want to go to the south, i.e. Face Rock State Scenic Viewpoint. The rock formations at Bandon are some of the most scenic on the entire Oregon Coast. Cape Blanco State Park: Great for a short stop for the views and the lighthouse, but there are trails from here too. 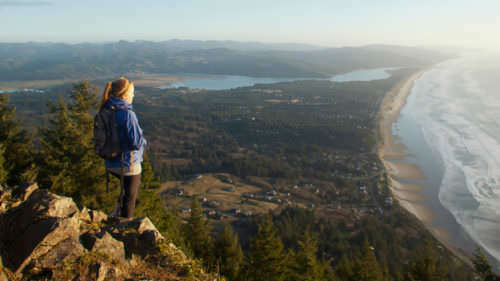 Humbug Mountain State Park: Hiking trails circle and climb to the top of the 1,756-foot mountain right at the edge of the shoreline. Samuel H. Boardman State Scenic Corridor: This is another of the most spectacular stretches of the Oregon Coast Trail, offering 12 miles of scenic trails. 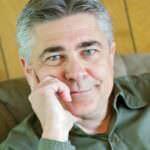 There are several viewpoints that are awesome and offer access to the trail, where you can do shorter portions. The trail is not well marked in some areas, but it’s impossible to get lost since the Pacific Coast Highway borders you to the east.